In The Rocketeer, Jenny Blake is an aspiring actress whose relationship hits the rocks when her boyfriend Cliff’s visit to the movie set leads to her getting fired. 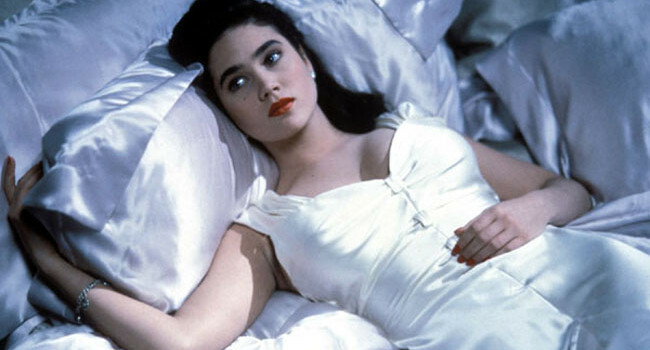 The movie director makes up with Jenny and attempts to seduce her — but not to date Jennifer Connelly. No, to get his hands on a jet pack.